Costco is selling the Ring Video Doorbell 2 for $50 off, and tossing in a bunch of enticing extras. If you’re not a Costco member, you can still get a deal on the Ring Video Doorbell 2 with a discounted price of $168 on Amazon, but it doesn’t include any of the extras you’ll get from Costco. This doorbell provides security monitoring right at your doorstep; if it detects motion or if the doorbell is pressed, it will send you real-time alerts via the mobile Ring app. For even more convenient monitoring, the doorbell connects to Amazon’s Alexa to send notifications to Echo devices. You’ll be able to check video in high-definition 1080p resolution, while infrared night vision means you can keep watch 24/7. When you get an alert, you can see and hear visitors or use the doorbell as an intercom to talk to them. This bundled deal’s included cloud video recording service will also allow you to save recordings and look back at them or share anytime. We awarded the Ring Video Doorbell 2 four stars out of five, noting its top-notch motion sensors, high-quality video, and easy Wi-Fi setup as reasons to buy—a combination that earned it a nod as the top battery-powered option in our roundup of the best video doorbells. At this price, with these extras, it’s even more of a no-brainer. 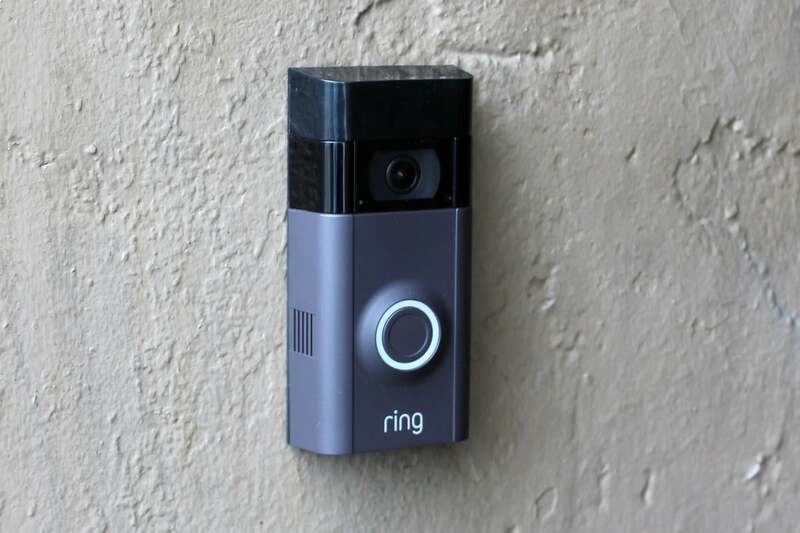 This story, "Keep watch over your home with the superb Ring Video Doorbell 2 for $50 off" was originally published by PCWorld.